Adam is a Software Business Manager in Wellington, New Zealand. He has spent time in Wellington, London and Melbourne building software and drinking coffee. He loves finding simple ways to solve complex problems. Adam believes we are on the precipice of a step change in software development where internet connected devices and cloud computing are revolutionising the way we do business. Adam has been involved in a number of Hackathons and loves helping teams through the highs and lows of the weekend and getting to the pitch on the final day being proud of what has been achieved. Midu recently returned home to NZ from Australia and joined Datacom heading Customer Experience and Emerging Tech. Prior to joining Datacom, Midu has worked both locally and internationally in the cX, Marketing and Technology space, notably as the General Manager for Digital & Social at Telstra, Director of Social and Performance at IPG Media Brands and for the last 3.5 years had his own start-up in Australia, Mobiddiction, which focussed in the mobility and cX space commercialising products. Midu has a particular passion for technology and specifically how you create experiences which deliver online and offline connected experiences. Brian has 27 years of experience in global technology commercialisation, venture financing and innovation, with 16 years abroad in Europe and America. He was the founder and CEO of the venture backed company called Zephyr Technology Corp (acquired by Covidien COV: NYSE in 2014), a global leader in wearable sensors. His experience includes venture capital, strategic financing and strategic relationships with organisations such as Under Armour, 3M, Motorola, NASA and US Defense Department. 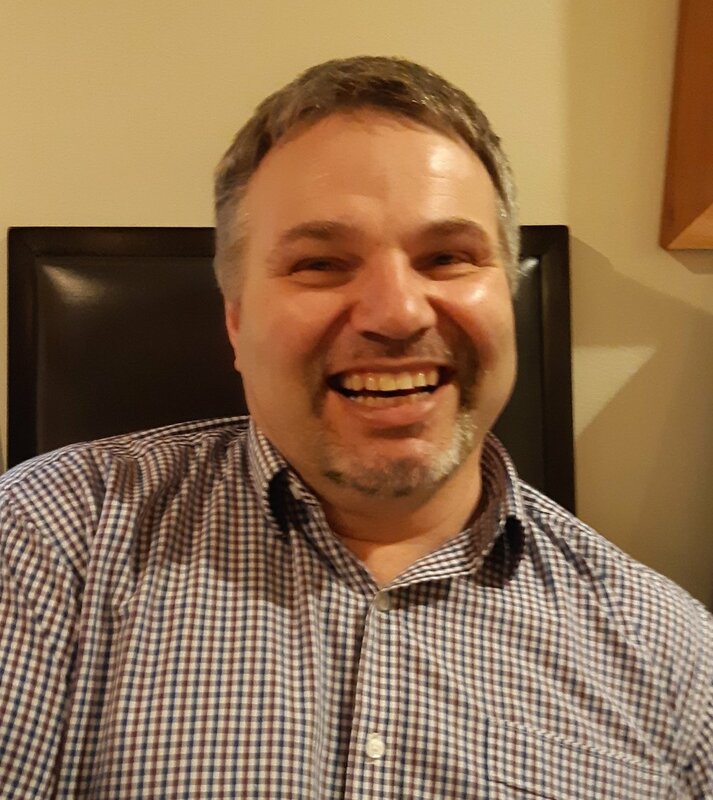 Brian has a degree in Electrical and Electronic Engineering and is subject matter expert in artificial intelligence, wearables and FDA approved remote physiological monitoring consumer products. He is studying for a PhD in Artificial Intelligence at AUT. Brian's focus since selling Zephyr has been in starts ups that can use artificial intelligence. Current activities include investing in start ups, assisting several universities commercialise science and mentoring entrepreneurs. He is chairman of the Return on Science Physical Sciences board and sits on the AgTech Commercailisation committee. He is also on the board of PlantTech, the Regional Research Institute in Tauranga. Brian is active in the Top of the South Innovation strategy and involved with the Nelson Artificial Intelligence Institute specialising in AI applied to the Top of The South region. Jochen has over 25 years of IT expertise in various roles, ranging from Microsoft Certified Trainer, IT Consultant, Lead Architect and Senior Leader of Professional Services. Currently Jochen is part of the Senior Leadership team of Datacom South Island and in charge of the Professional Services team with a broad range of responsibilities which includes managing a team of fourteen professional services staff, thought leadership, consulting, building new business offerings and helping businesses to get the most of IT. Jochen’s passion is solving business requirements with technology and explaining complex IT issues at any business level in everyday language. Leon is founder and designer of FusionHQ, the world's first drag and drop online marketing platform, as well as several other web-based software projects. As a result of these projects, he became very experienced in UX, implementing agile development processes, and team management. Prior to FusionHQ, he was Director of Marketing for an international multi-million dollar company and has since taught digital marketing and online business on stages around the world, as well as authoring five books on business and marketing, the latest of which (How To Become A Superhero: Build A Better Business And Help Save The World) focuses on how to make businesses more sustainable. These days Leon teaches digital marketing for local businesses, is the founder of Zenbags (a reusable shopping bag that creates a solution out of a problem), and is also founder of EthicallyMAD (a web development and marketing agency for socially and environmentally responsible businesses). Over the last ten years Naomi has a broad and varying career across a range of industries and sectors including finance, property, education, aquaculture and agriculture. Her areas of expertise include strategy development, operational modelling, organisational design, organisational development, performance improvement, risk management, and capability development. Naomi is passionate about Māori economic development, and building prosperous communities where our land in nourished, our waterways are cared for, and families thrive.